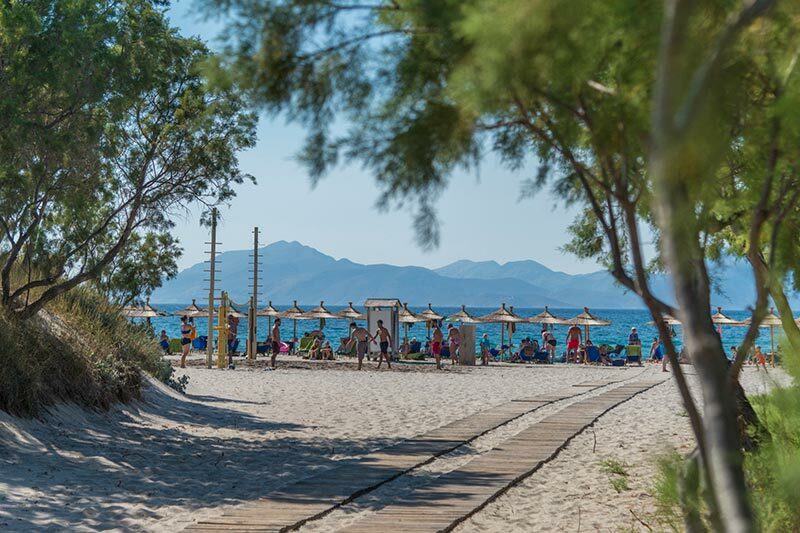 Kos island is one of the most touristic places in Greece. 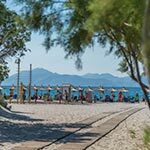 The fact that the climate is mild most of the year, taken together with the long hours of sunshine, the vast beaches, the enormous historical interest and the attractiveness of the city of Kos have gradually raised the island to the level of an international tourist centre. 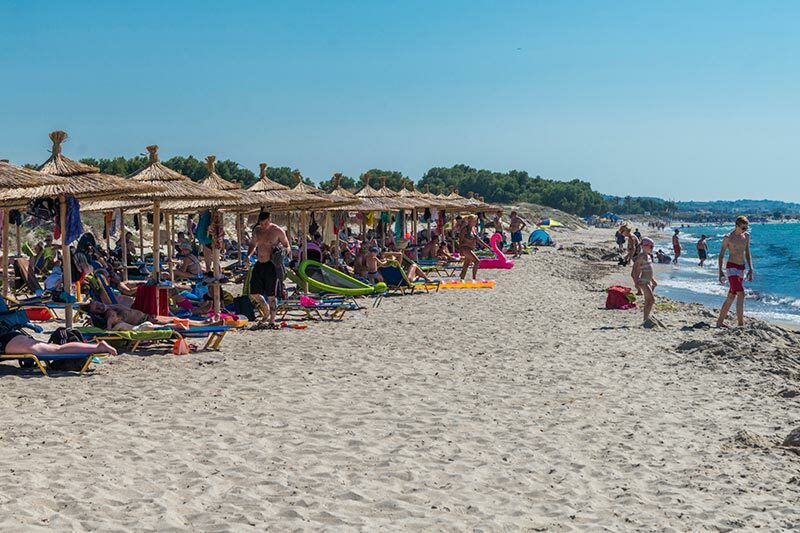 The beach is located in front of the little settlement of the same name. It is also 8 km from airport and 16 km from Kos town. At Marmari, one can rent umbrellas, sun beds and water sports equipments. Various taverns, restaurants, accommodations and cafes are waiting to welcome visitors in a fine surrounding.